GFB Joins Time Attack As Sponsor - Time Attack® - It's not racing... It's Time Attack!! We are delighted to confirm that Australian performance parts manufacturer Go Fast Bits [ GFB ] will join the Time Attack Championship sponsor roster for the coming 2017 season. 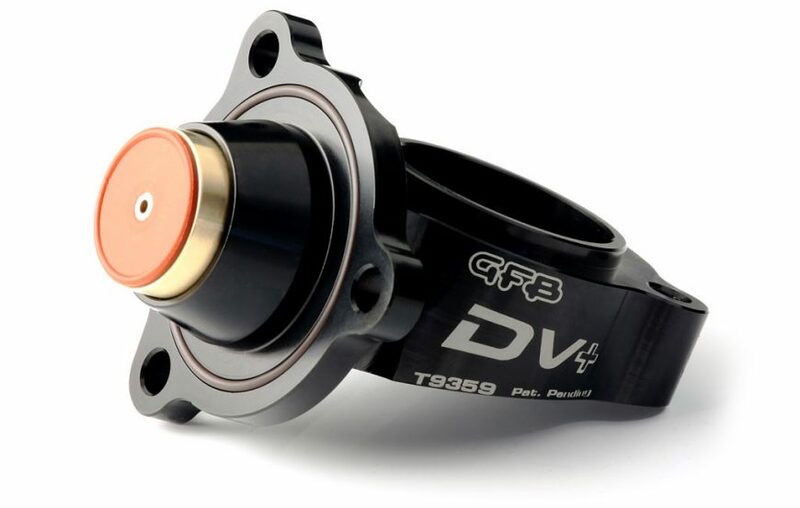 Known for superb quality parts and closely associated with high performance boost control items among other products in their range, we are delighted to welcome GFB and such innovative products to Time Attack for the first time. You will see and hear lots more about GFB in future as they make significant progress in the UK by making their products much more widely available than ever before.